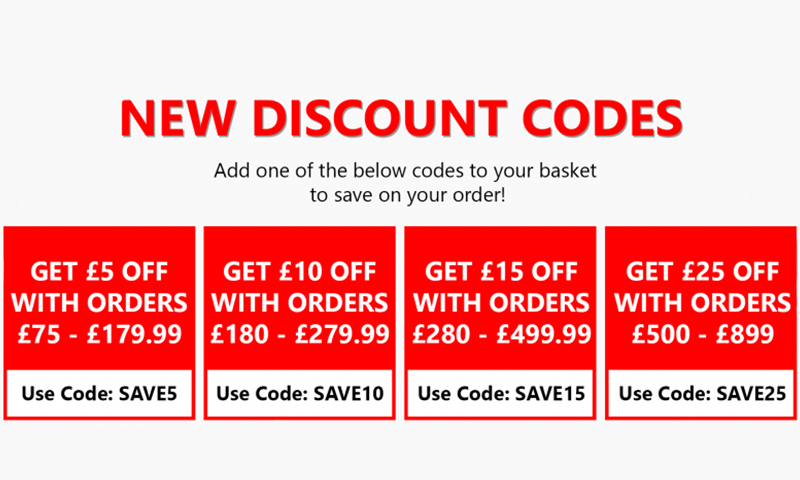 Get £5 off your order when you spend over £75 ⚡ Click here to find out how to redeem this! 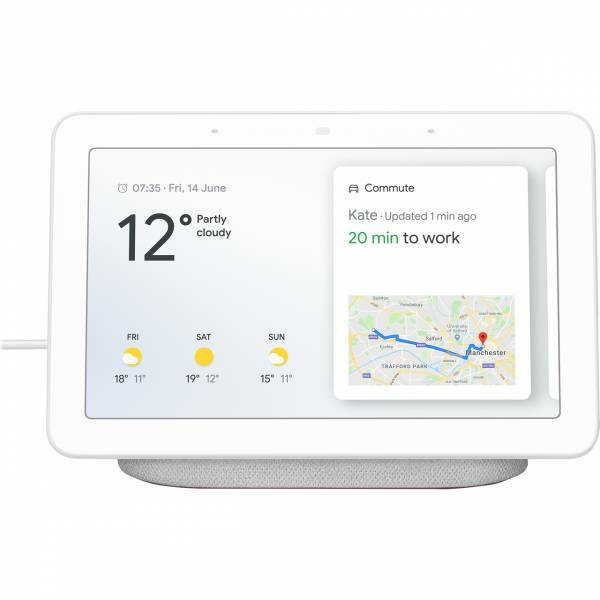 Product information "Google Home Hub with Screen"
With Voice Match, just say “Hey Google, good morning” to see your personalised events, commute, reminders, and more. With Google Home Hub you can even set up custom routines. 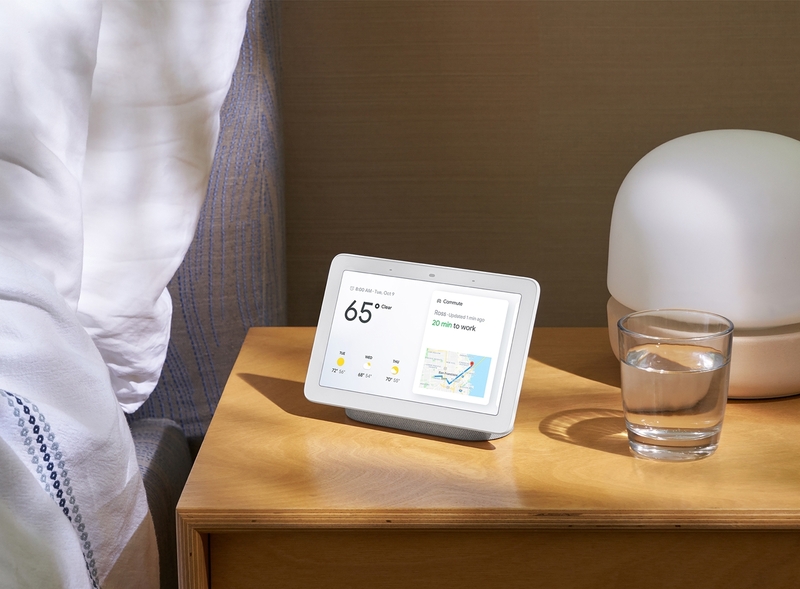 Just say “Hey Google, good night” to set an alarm, turn off the lights, and much more.2 With Ambient EQ, Google Home Hub dims to match the lighting in your room. Voice-control hundreds of compatible devices, from lights and cameras to TVs and more, all from a single dashboard.2 See and control your devices in a single view. No more switching between apps. See immersive answers from Google. Just ask your Google Assistant and get rich, visual answers about recipes, local businesses, sports, and more. Watch helpful YouTube videos. 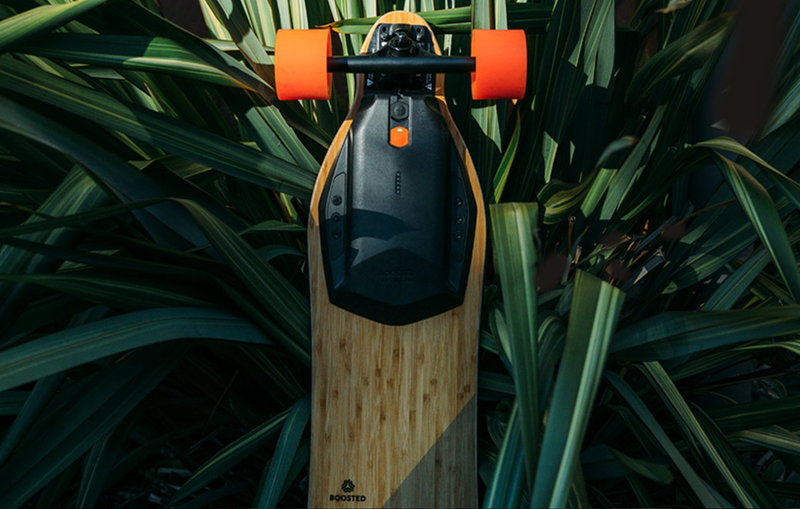 Some questions are better answered with a video. Just say “Hey Google, show me how to cut a pineapple” to see how. Related links to "Google Home Hub with Screen"